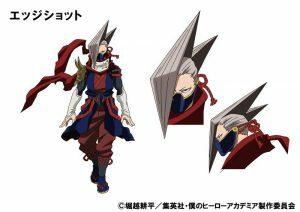 In the TV anime series “Boku no Hero Academia”, the design & cast information of the newly appearing characters has been released. 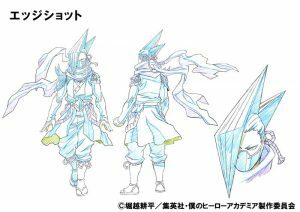 Character design of No. 5 Hero “Edgeshot” & No. 10 Hero “Gang Orca”! This time, there are 2 professional heroes appearing. 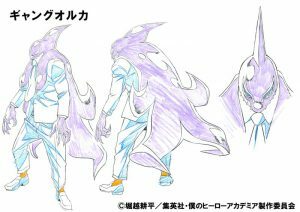 Shinya Kamihara as Edgeshot the No. 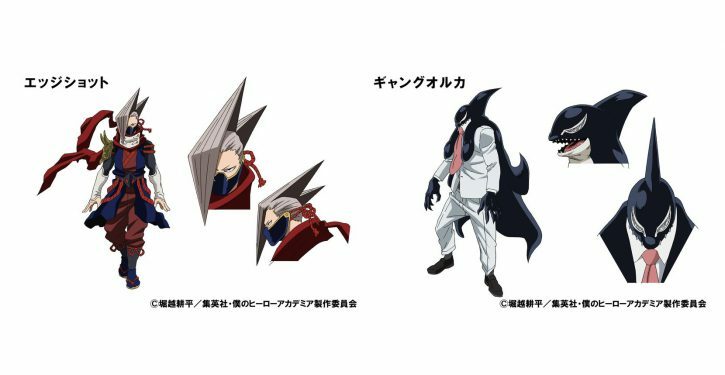 5 hero with costume like ninja with “personality” “Shishi” that manipulates the thinness of his body and stretch his limbs. No. 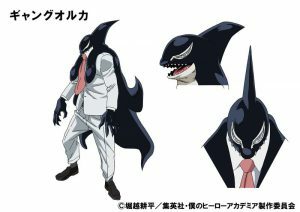 10 hero like a killer whale wearing a white suit, Kugo Sakamata as Gang Orca. Cast of Edgeshot is actor Kenta Kakamari who actively plays on the stage. Shuhei Matsuda acts as the role of Gang Orca. 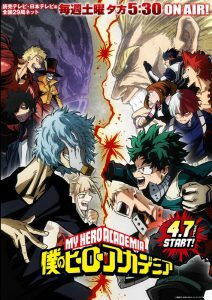 This week, in Season 3, Episode 8 (Episode 46 original) “Ī da kara Midoriya e” broadcasting on 5/26 (Saturday), the rescue of Katsuki Bakugou (CV: Nobuhiko Okamato) who are taken away by the enemy <villain> will start! 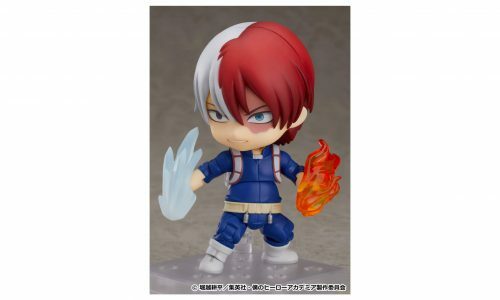 “Boku no Hero Academia” is TV anime based on a popular comic with more than 12 million copies issued by Kohei Horikoshi being serialized by Weekly Shonen Jump (Shueisha). About 80% of the total population has supernatural power. A boy who attends Yuei High School, aiming to become a professional / Hero who protects people and society from criminals and enemies. 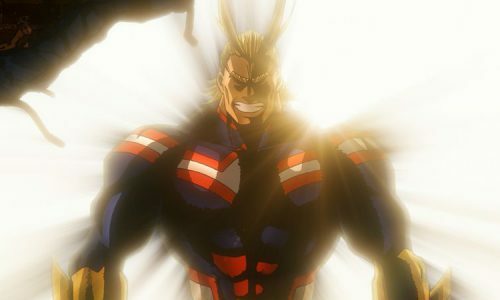 This is a Story of growth, fighting and friendship of Izuku Midoriya.